Heating, Cooling, and Lighting is the industry standard text on environmental control systems with the emphasis on sustainable design. 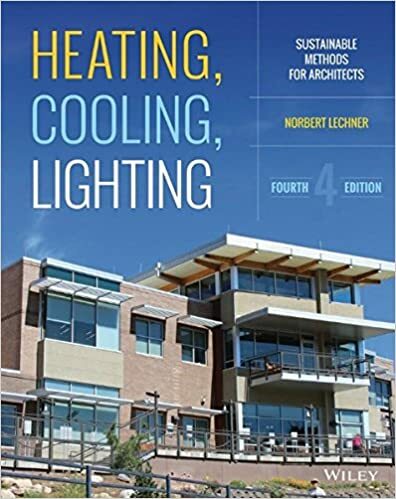 By detailing the many factors that contribute to the comfort in a building, this book helps architects minimize mechanical systems and energy usage over the life of the building by siting, building design, and landscaping to maximize natural heating, cooling, and lighting. 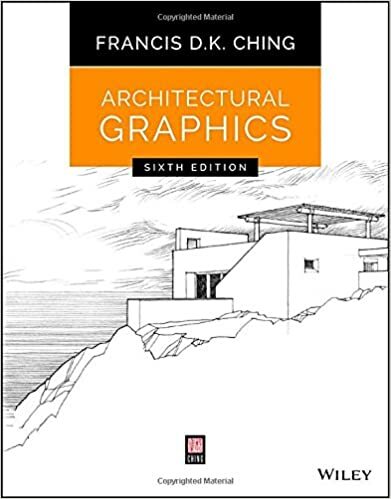 This new fourth edition includes new information on integrated design strategies and designing for the Tropics. 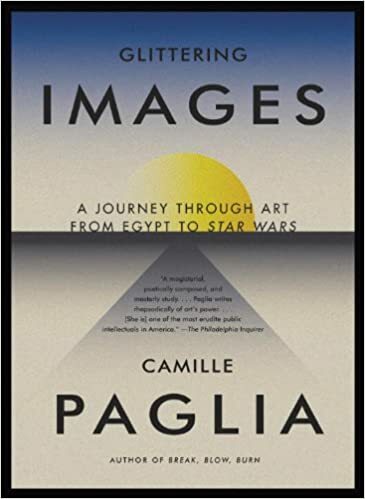 Resources include helpful case studies, checklists, diagrams, and a companion website featuring additional cases, an image bank, and instructor materials.